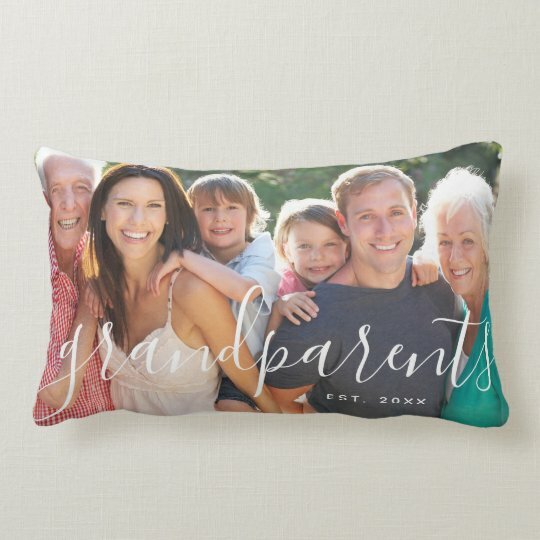 Looking for gifts to buy your grandparents? Whether you are looking for gifts for your nan or grandad, the products below are perfect for giving as a gift to any grandparent. Choose from a wide selection of gift ideas for grandparents and choose from thousands of beautiful products which on many, are customisable! We’ve featured a collection of gifts including prints which you can personalise to gifts to give to celebrate their wedding anniversary. Take a look at these gifts for nan that we’ve also featured including personalised jewellery and customisable cards. 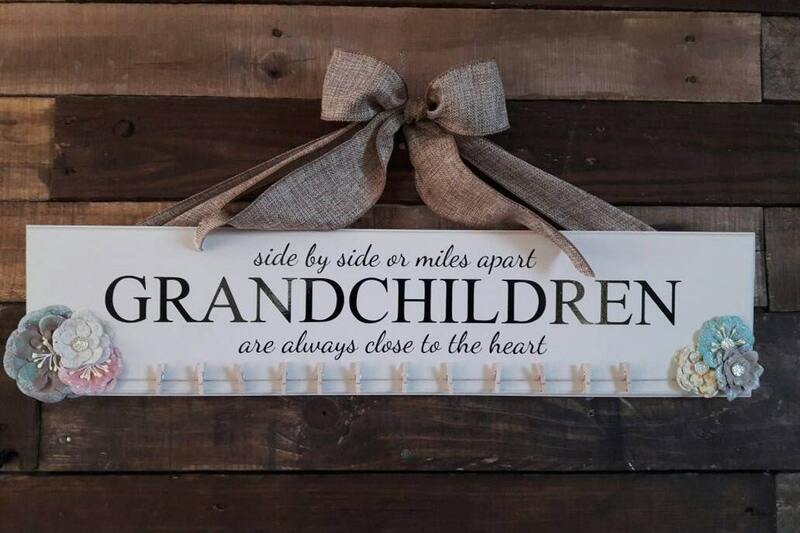 This wooden sign says ‘Side By Side or Miles Apart Grandchildren Are Always Close to the Heart’ and would make a great gift for any grandparent. 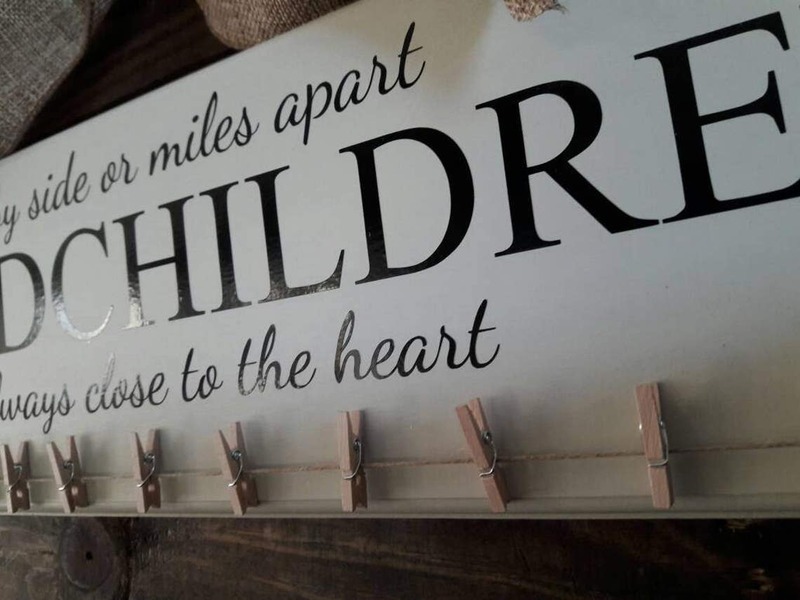 This sign comes with little pegs that you can use to hang 12 photos and you also have the option to choose the type of flowers that you would like to have on this sign. 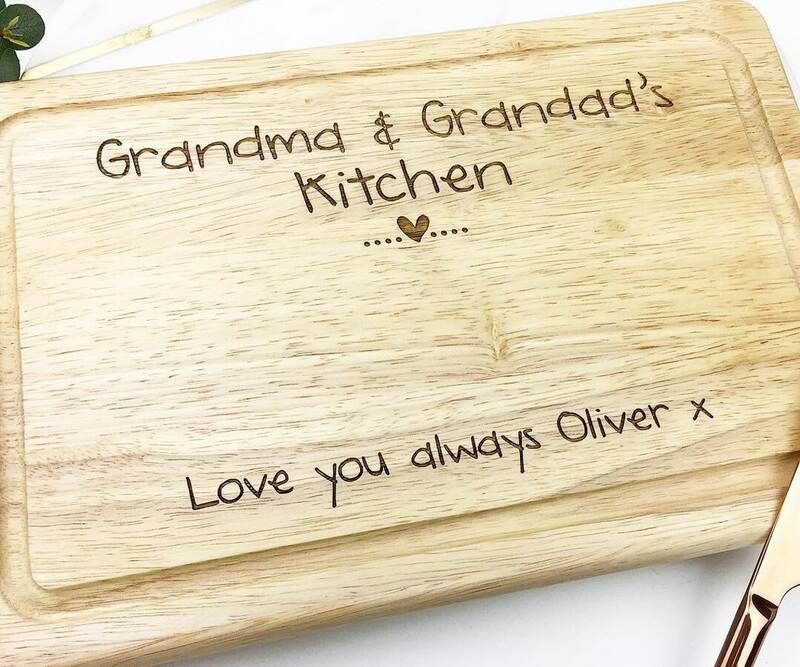 Add your own sweet message to this personalised chopping board and give as a gift to your grandparents. Personalise this chopping board with what ever text you wish to show your love! 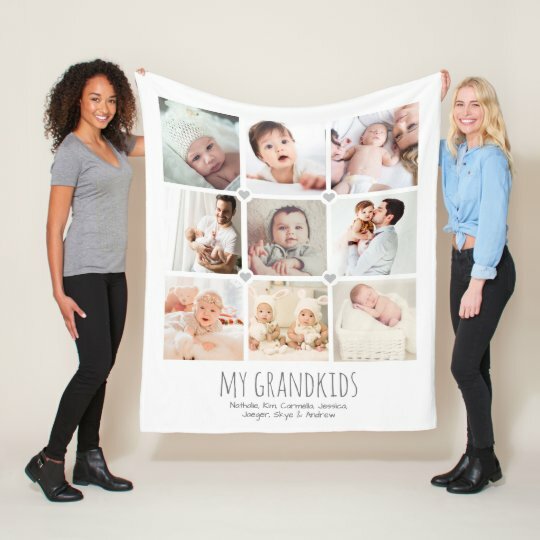 You can personalise this blanket with your own photos which is ideal for including photos of the grandchildren. 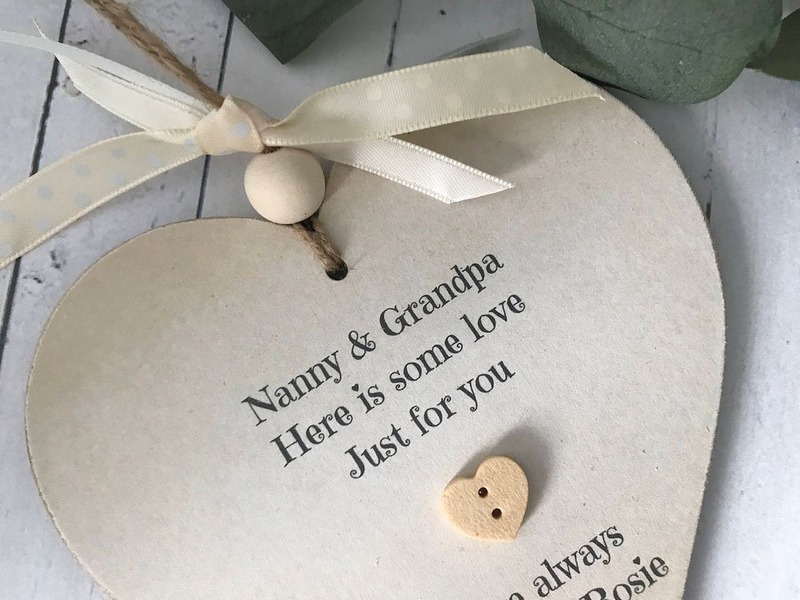 Aside from adding your own photos, you can also customise the text to includes the names of the grandchildren as well as the title which is ‘my grandkids’. This blanket is available from Zazzle and you can choose from 3 sizes! ‘You put the great in great’ grandpa and grandma mugs, a great gift for giving to both grandparents! This mug set is an adorable gift to give to any grandparents. Have your favourite photos of the family printed onto a cushion and add your own text to include the family name and a date. You can have your own photos printed on the front and back of this cushion. Personalise this photo collage plaque with your own photos of the family and customise the text to include her age if you wish or even add a sweet little message. 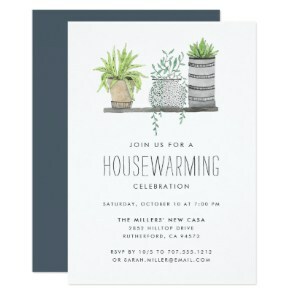 The photo plaques on Zazzle are available in different sizes. 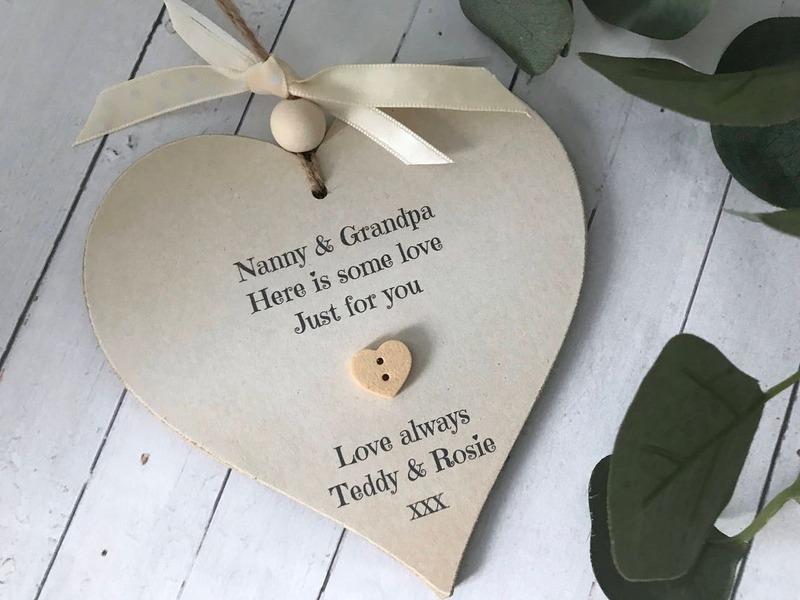 This heart sign reads ‘Nanna & Grandpa, Here is some love, just for you’ and you can add your own names to this sign making it an adorable, personal gift to give. Looking for gifts for grandad? 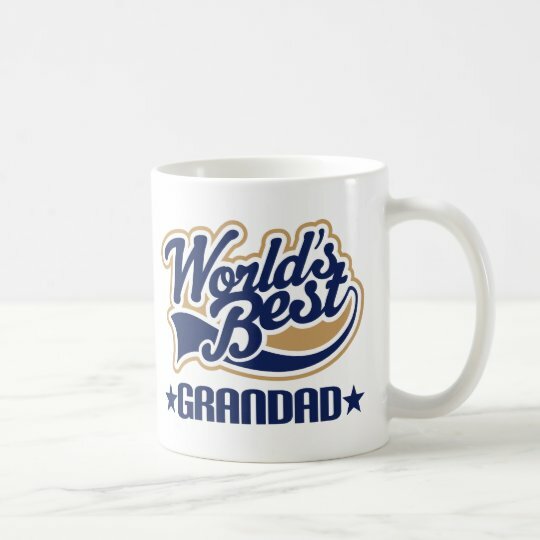 Everyone can do with a new mug from time to time so why not give this ‘World’s best grandad’ mug to show your love! This design is available on a range of different styles of mugs including two-tone, frosted glass and travel mugs.